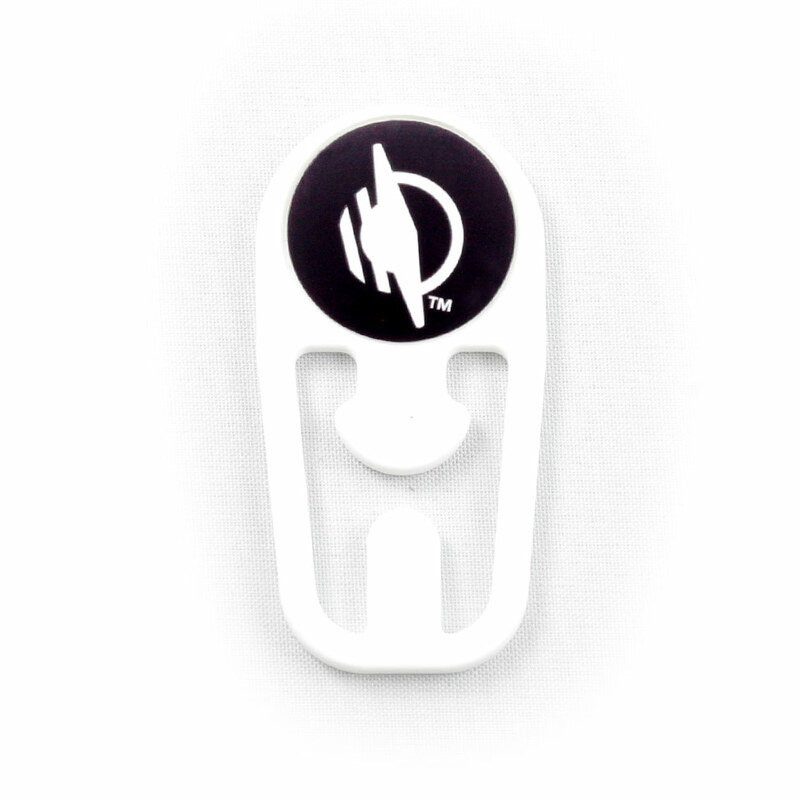 This pack of 25 WayTag™ oval hole buttons lets you tag your clothes, socks, shoes, accessories, and more. This pack of 25 WayTag™ oval hole buttons lets you tag your clothes, socks, shoes, accessories, and more. We think the oval hole looks like a smiley face. 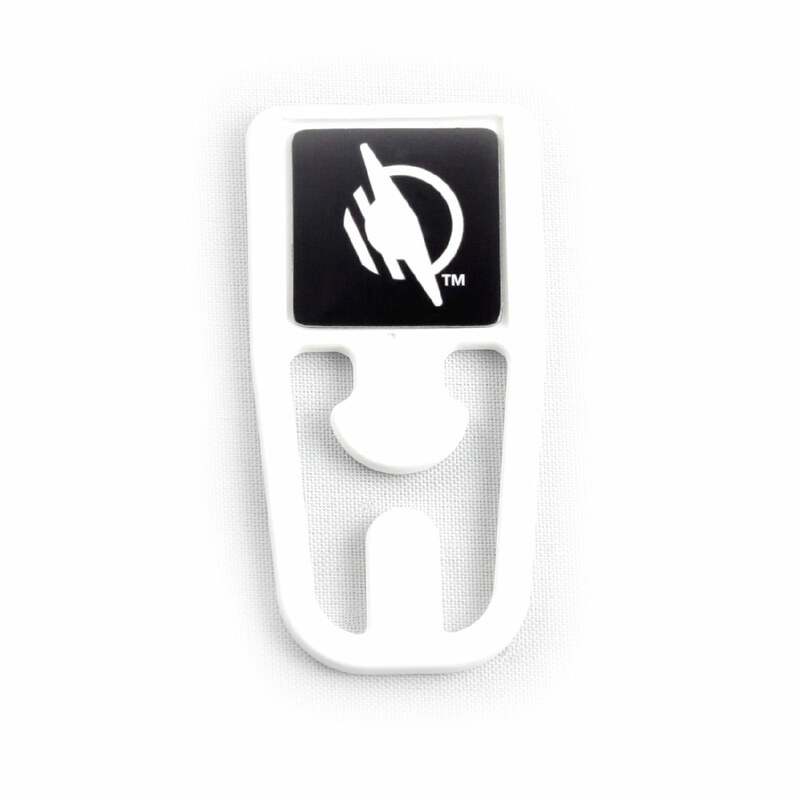 Safety pins make it easy to attach the WayTag oval hole buttons to your garments, and you can easily move it to somewhere else. WayTag oval hole buttons are a little bigger than our WayTag 2-hole buttons, making the oval hole variety an ideal solution for anyone with fine motor loss or people who don’t like to sew. 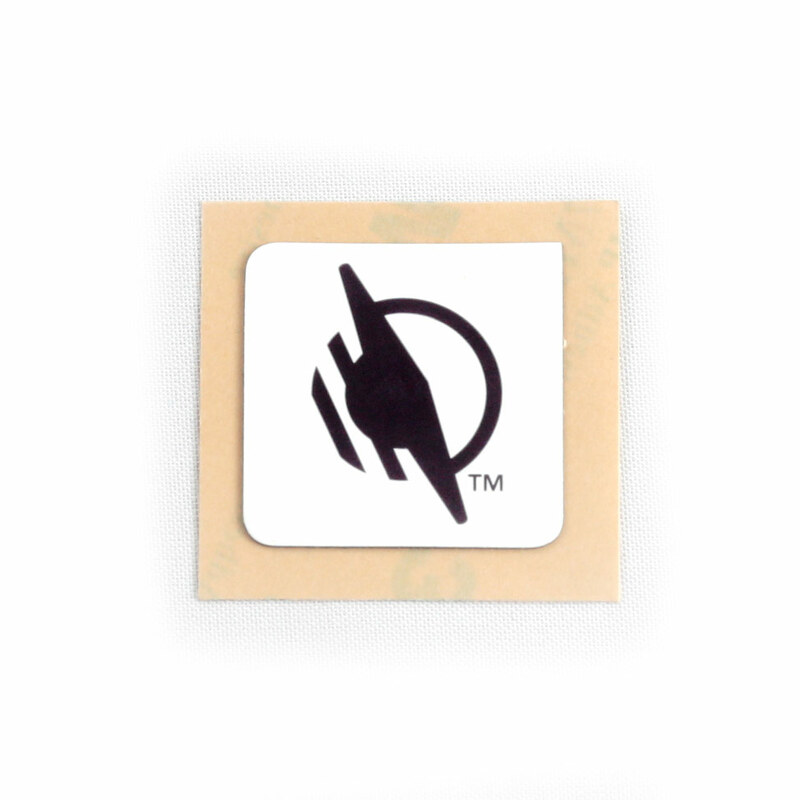 Like all of our WayTag buttons, these are heat-rated and waterproof, so they can withstand going through the washer and dryer.